How to have more hours in a day? – Lina. Mass. Whether you are in an “I should” stage or already committed to implementing learning lifestyle you will eventually hit the question of how to achieve more in a given period of time? Why it seems that some people have more than 24 hours a day? They do this and that, and then post on social, write an article, runs a business and afterward still has time to spend with their spouses, loved ones, and kids… The answer is Productivity. 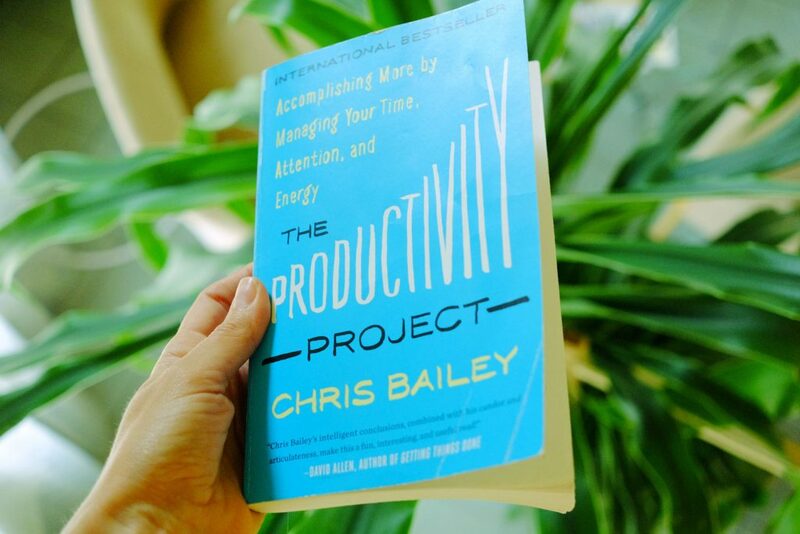 This book made me think, experience lots of A-ha moments and learn lots and lots of hacks on how to literally choose to have more hours in a day.